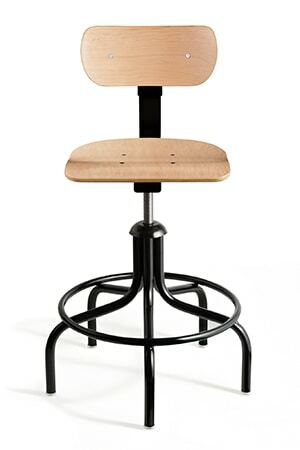 Our Plywood Series offers ergonomic durability, performance, and styling that stands the test of time. 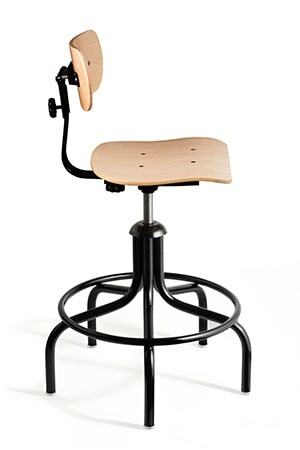 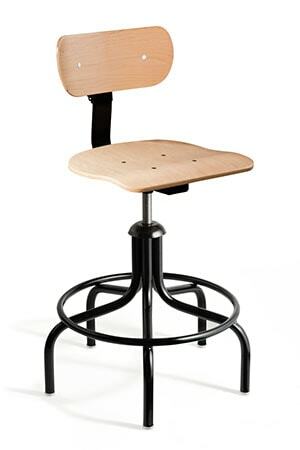 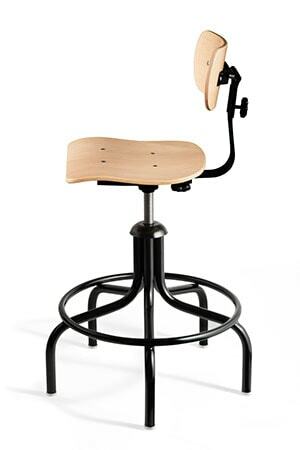 The metal base and parts paired with a maple plywood back and seat have been a highly regarded choice for generations. 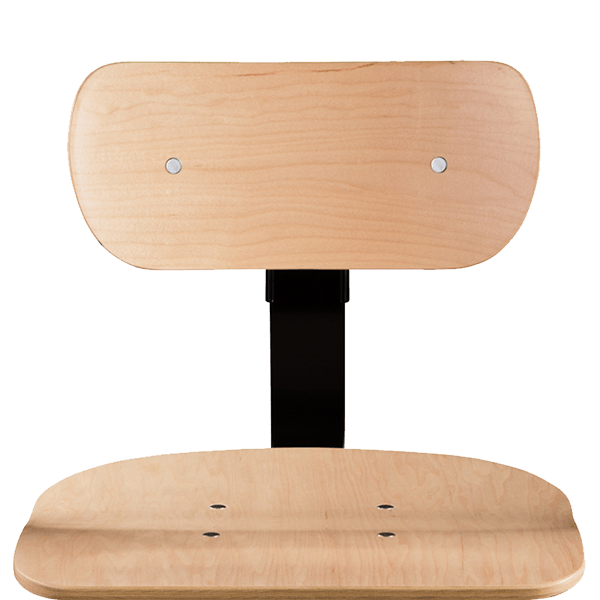 Featuring a fine, consistent grain, the backs are made of 3/8” formed 5-ply maple plywood and seats are made of 3/8” 7-ply maple plywood. 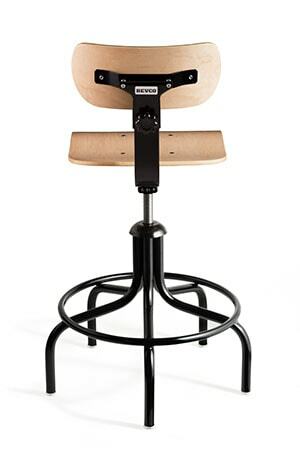 The wood is double sanded and double lacquer dipped, giving the 1000 series chairs a durable finish. 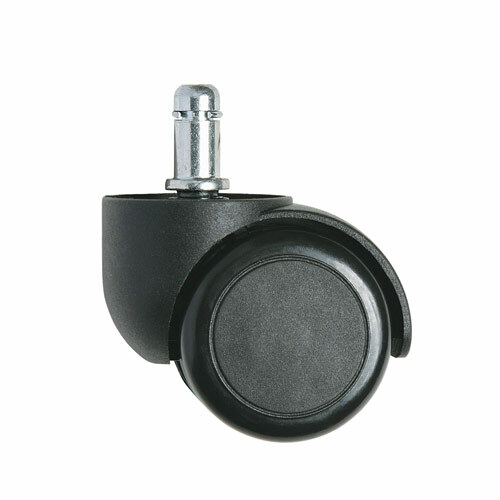 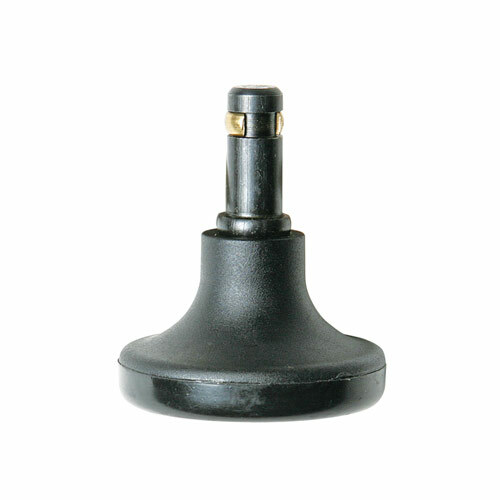 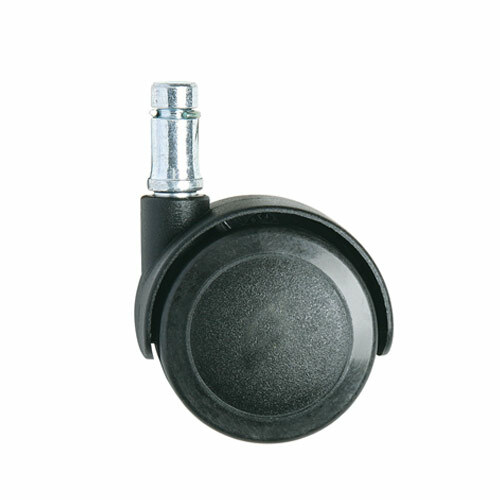 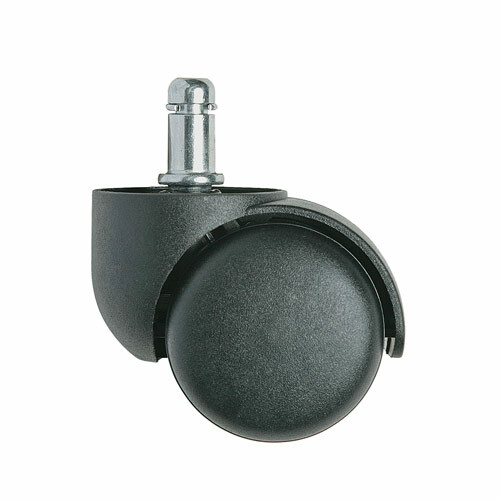 The metal base and parts are powder-coated to provide a high level of resistance to scratches and chips. 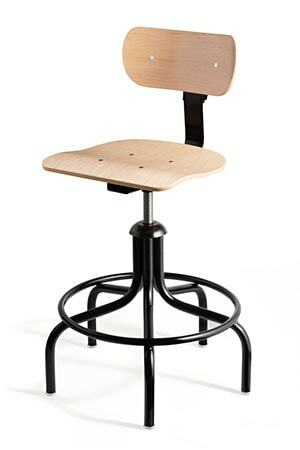 Each BEVCO Plywood chair is handcrafted in our Waukesha, Wisconsin manufacturing facility. 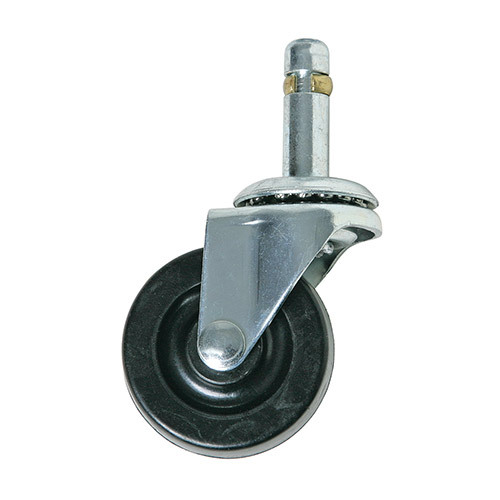 Make your selections from the drop downs to create a SKU number for a quote.